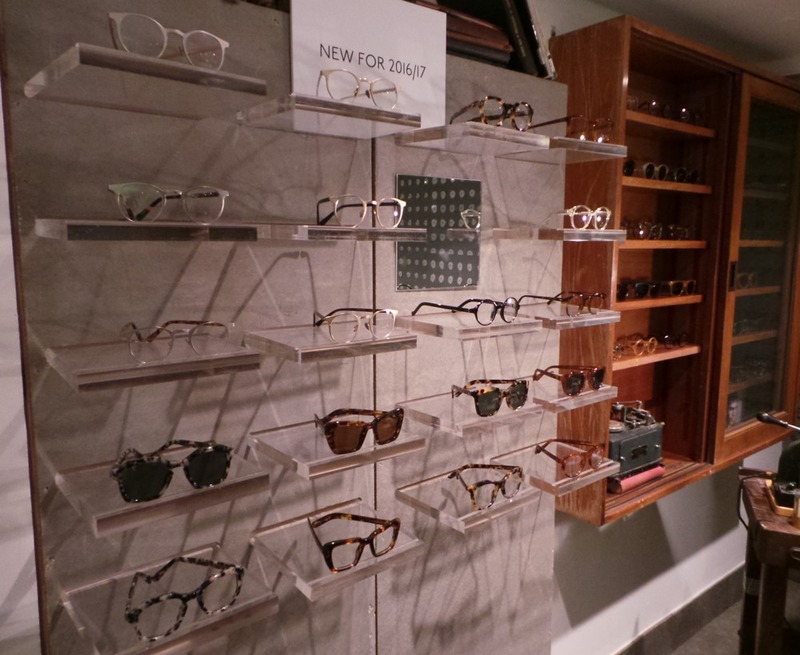 Last Wednesday, I went along to the Cubitts eyewear press day. Some of you who know your history of engineers/architects will probably recognise the name. The name does come from the very well known the three Cubitt Brothers from back in Victorian London. Thomas, William and Lewis, they probably revolutionised Victorian London by making construction more economical, transparent and reliable. They are also famous for their honesty, philanthropy and commitment to worker’s rights. 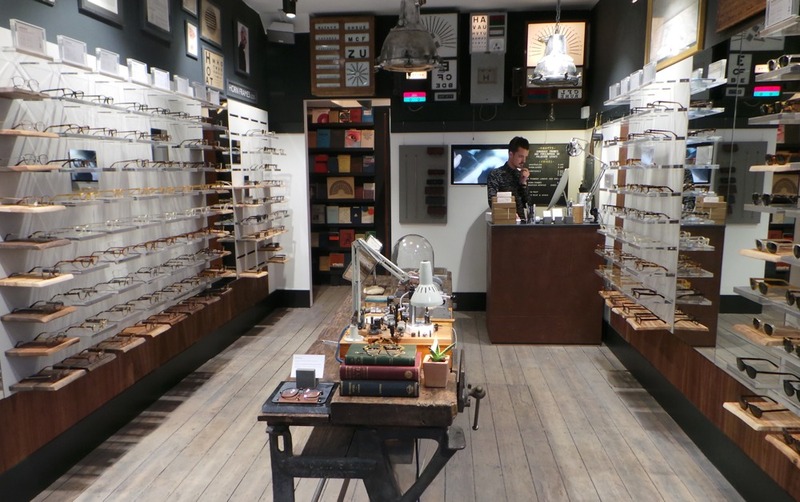 So Cubitts eyewear has taken the three brothers’ work ethic and put it into practice with eyewear. 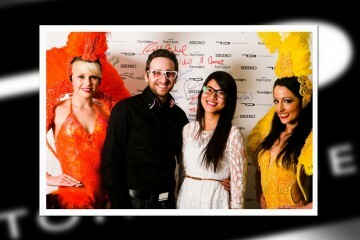 So, this is what you can expect in a nutshell; good quality frames at very purse friendly prices. There are also options to personalise or even better, bespoke the frame to you, but yes, these services do cost more. Everyone does have the impression that Cubitts is a heritage brand because of the name etc but in fact, the brand is only 1 and half years old so it is a very young brand. However, I do like a young brand with a good story, and I liked what they have to offer. How much they cost? 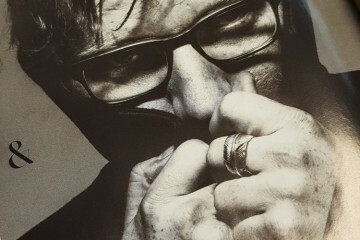 £125 for a standard pair of glasses complete with lenses, that is not bad at all. If you wish to have thinner lenses that is, of course, possible but it does cost more just so you are all aware. 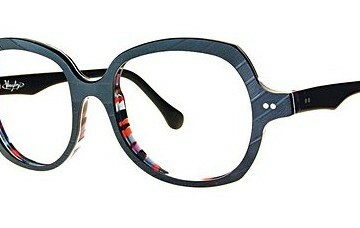 I do like the quality of the optical frames they offer along with the retro style shapes available. However, I do like my colours, and I feel the collection is probably slightly lacking in colour for my liking but saying that they have solved this issue by introducing a frame tinting service. 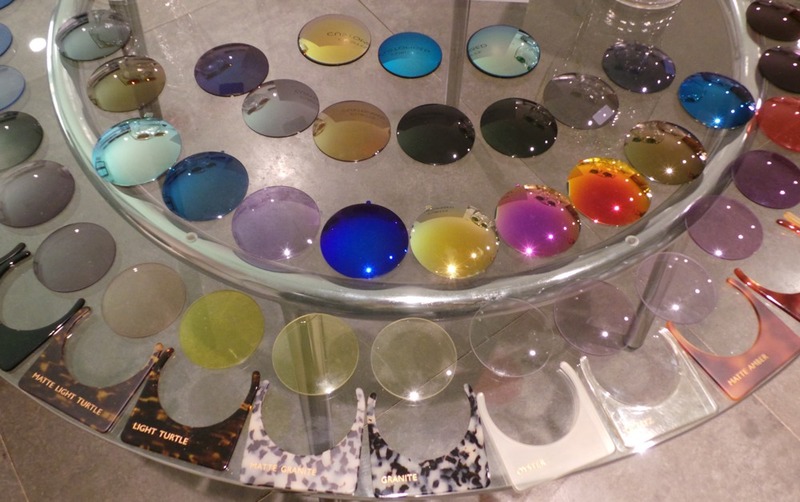 What that means is, they will put a colour tint into the acetate so if you want a red frame, you can have one. Alternatively, if you want something a bit more special, more than just slightly personalised then Cubitts do offer a bespoke service where they measure your entire face and produce a prototype before production with a 3D printer to ensure everything fits perfectly. 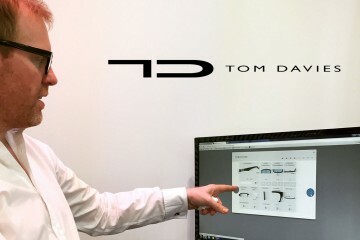 I do like my technology so I was impressed by the 3D printing but they do come with a bigger price tag, from £625. We like the story behind the brand, we like the shapes they have got to offer in the collection, we like the affordable price tag and most importantly, we like the quality of them. 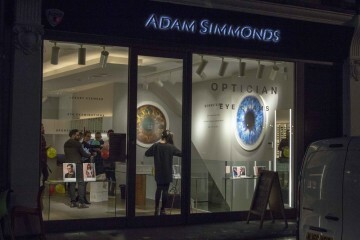 If you are bored of the high street chains then I would say give them a try as they also offer eye testing on site. Find out more for yourself on their website. It sounds great! Cubitts eyewear are really of good quality they have huge collection of eyewear too. 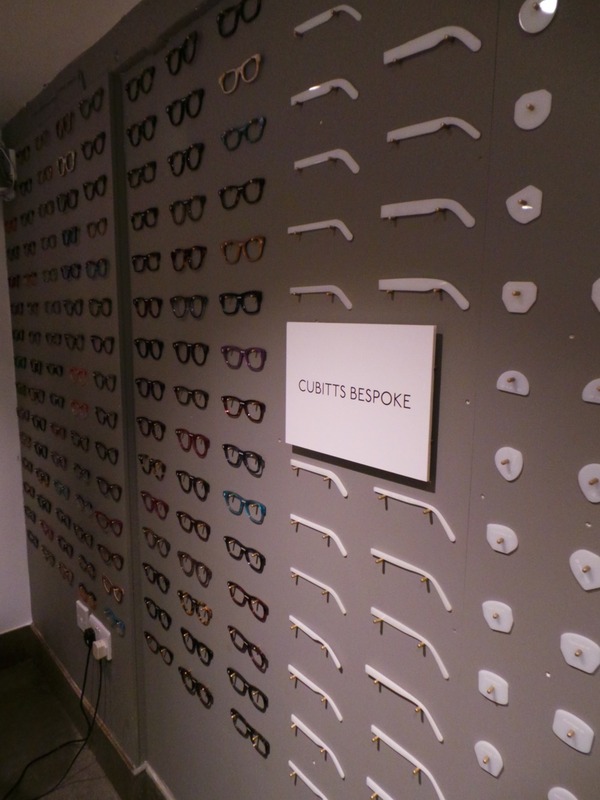 I visited once their website and found some amazing collection of eyeglasses and sunglasses.